Nokia today announced the Nokia 6630, a GSM / 3G handset. 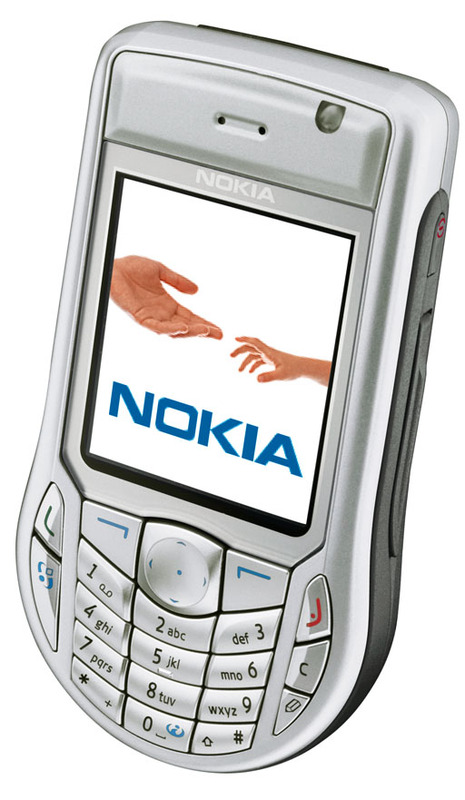 The 6630 is the first 3G handset from Nokia, the largest maker of cell phones world wide. Here are a few more details: * 1.23 megapixel camera (6x digital zoom) * Video recording of up to 1 hour in length, plus video calling * MMC card slot. * Bluetooth * Compatible with Nokia's new Bluetooth keyboard Look for the Nokia 6630 in Q4 of this year. Click on the thumbnail to zoom the image size.